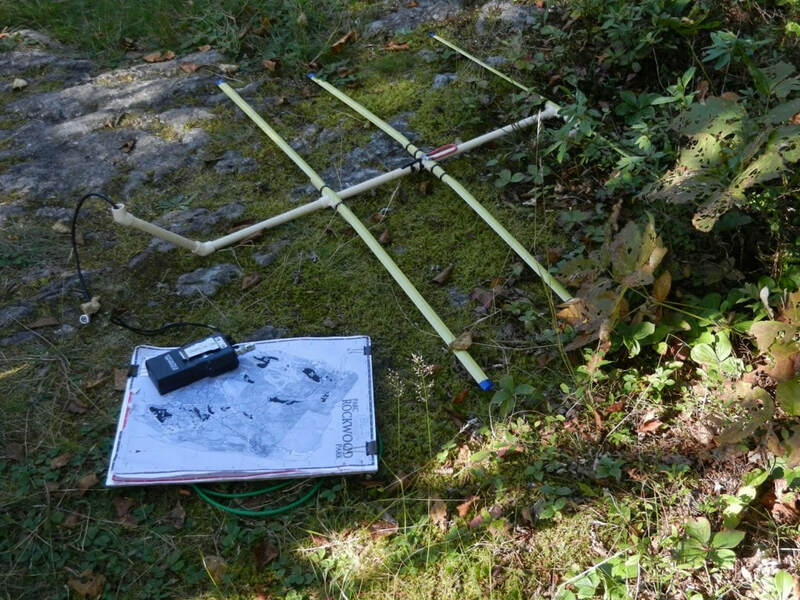 Transmitter hunting (also known as T-hunting, fox hunting) is an activity wherein participants use radio direction finding techniques to locate one or more radio transmitters hidden within a designated search area. Many transmitter hunts are organized by local radio clubs, and may be conducted in conjunction with other events, such as a radio enthusiast convention or club meeting. 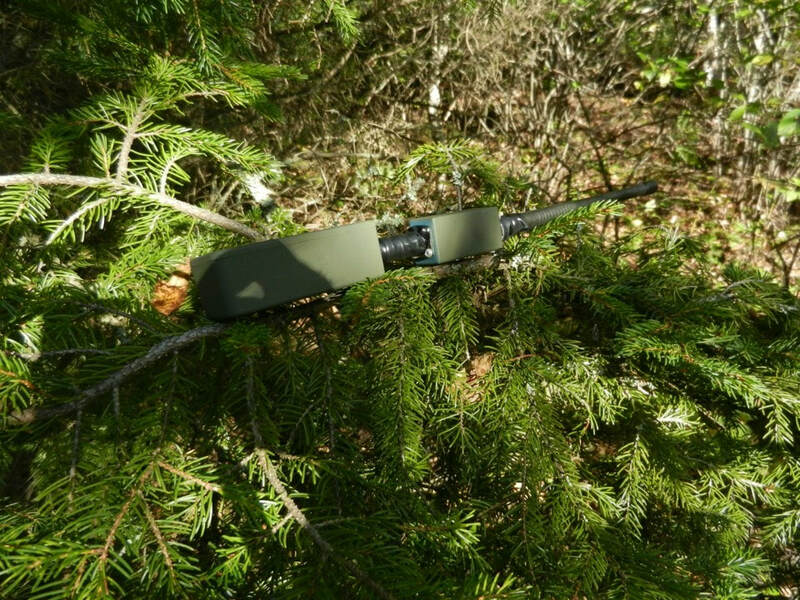 Before each hunt, participants are informed of the frequency or frequencies on which the transmitters will be operating, and a set of boundaries that define a search area in which the transmitters will be located. 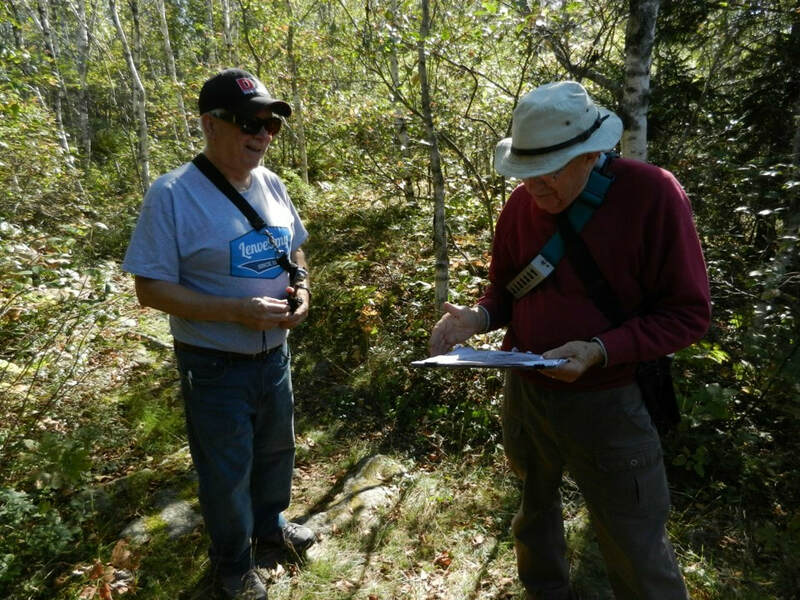 Transmitter hunters use radio direction finding techniques to determine the likely direction and distance to the hidden transmitter from several different locations, and then triangulate the probable location of the transmitter. 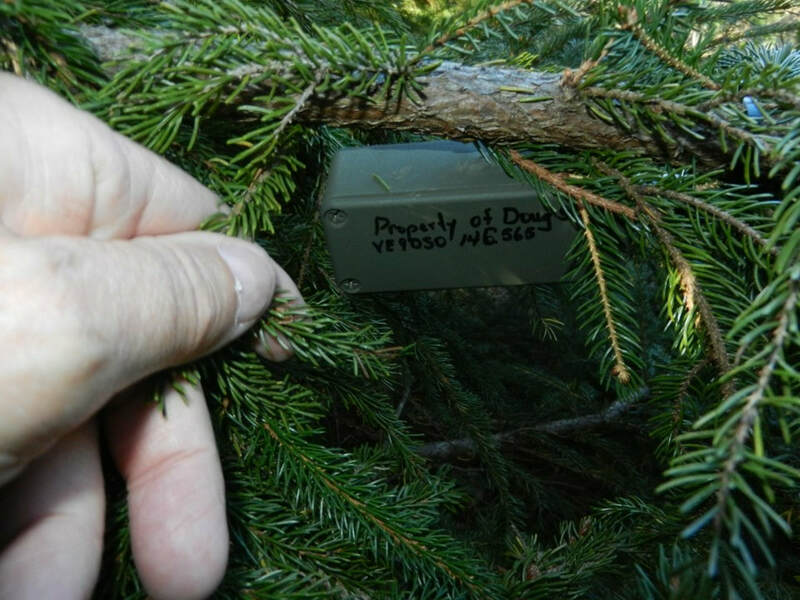 Some hunts may include limits on the amount of time allowed to find a transmitter. Mobile transmitter hunts are organized events where participants travel exclusively or primarily in . Most mobile motor vehicles transmitter hunts use VHF transmitters and receivers. Some participants use radio direction finding equipment and antennas mounted on a vehicle, whereas others use antennas that are temporarily deployed in an open window or an opening in the vehicle roof that can be easily rotated by hand while the vehicle is in motion. Other participants employ handheld antennas and radios that can only be used when the vehicle is stationary. Some mobile transmitter hunts require participants to leave their vehicles and proceed on foot to reach the actual location of the radio transmitter. The winner of a mobile transmitter hunt can be either the first vehicle to arrive at the hidden transmitter, or the vehicle that travels the shortest overall distance to locate the hidden transmitter. 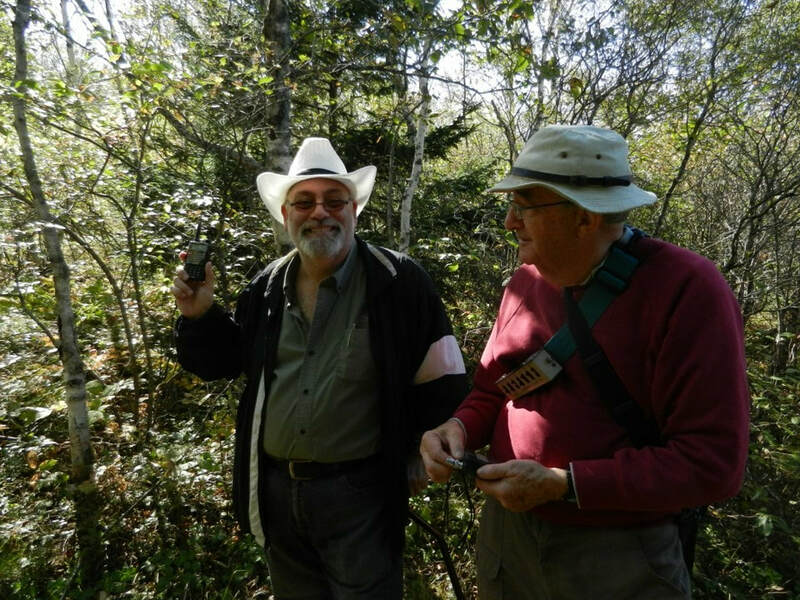 Loyalist City Amateur Radio Club members have been involved in many fox hunts over the years, winter and summer, here is some pictures. Directional antennas are popular choices for transmitter hunting. A directional antenna is more sensitive to received signals in some directions than others. When a directional antenna is rotated, a received signal will either increase or decrease in signal strength, information from which a skilled hunter can determine the likely direction to the transmitter. The most popular designs for mobile transmitter hunts are quad antennas with three to five elements. Special design considerations include adequate strength to withstand the wind at highway vehicle speeds and ease of repair after collisions with overhead tree branches. 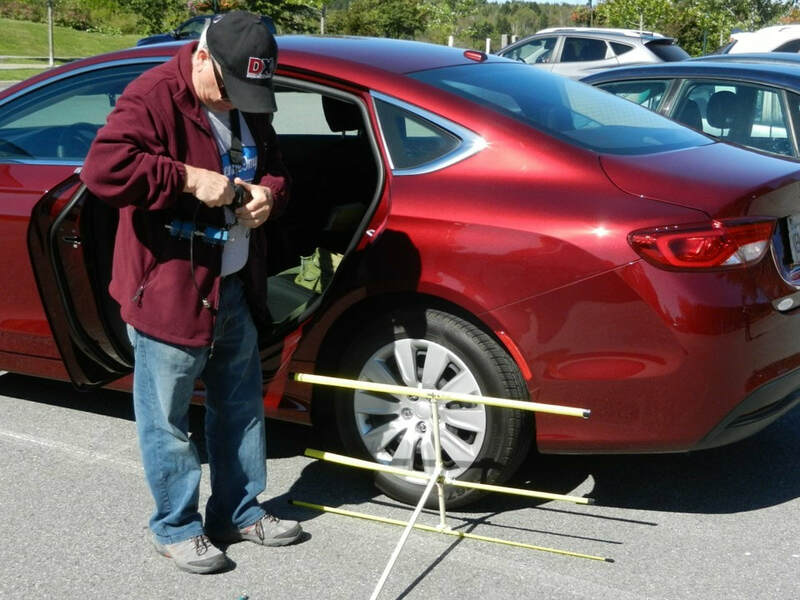 In mobile transmitter hunts, directional antennas are often turned by hand while the vehicle is in motion. 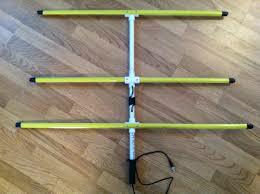 Fox hunting antenna plans found HERE.